Huge Savings! 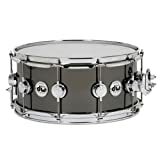 Up to 16% off on Drums at Debbie Dee Music. 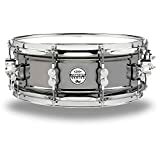 Top brands include Taye, DW, Drum Craft, Audix, Taye Drums, Canon, Pacific Drums, & Drum Workshop, Inc.. Hurry! Limited time offers. Offers valid only while supplies last. 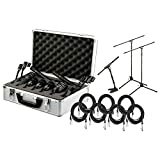 View more products in Drum Sets & Set Components.